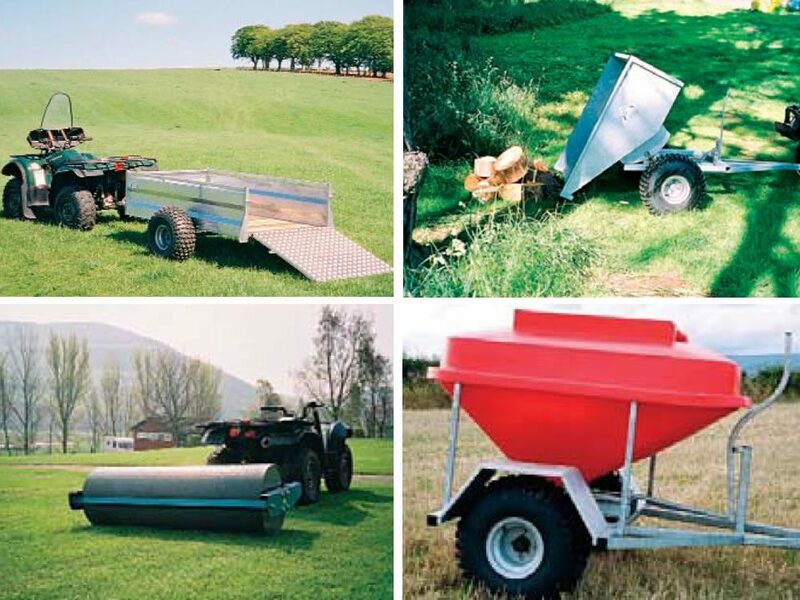 D W Tomlin is a family owned amenity, horticultural and farm machinery manufacturer which has been established for over 50 years. 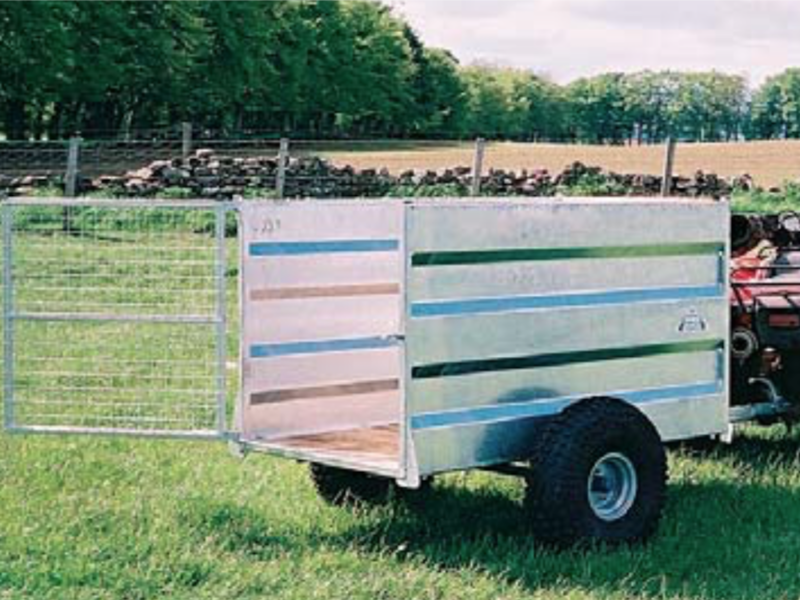 Over this period it has grown to meet today’s demands for service whilst maintaining traditional values and quality. 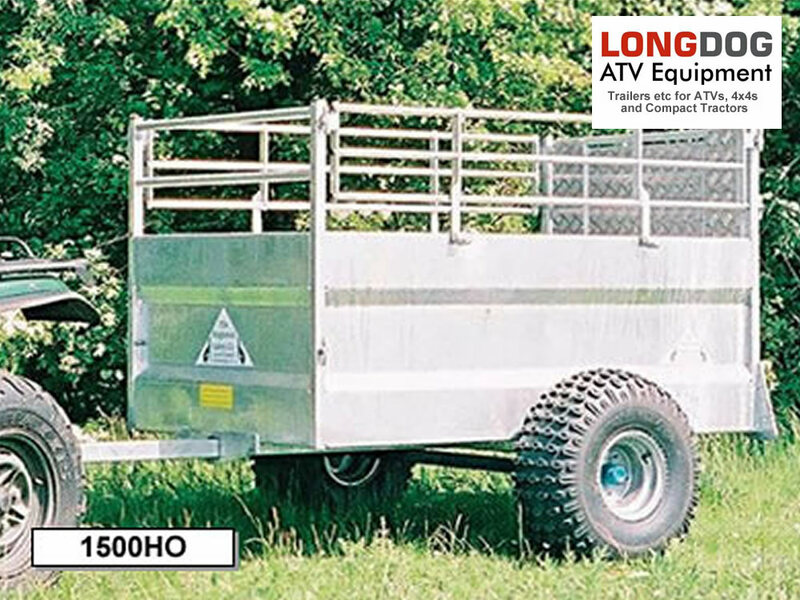 Their British made Longdog ATV Equipment include Road Legal Trailers; Off Road Trailers; Rotary Topper; Ballast Roller; Bracken o’Bliterator; Sheep Feeder and Drag Harrows: a comprehensive range of machinery to meet the needs of the ATV operator, farmer and small holder.